Before Arsenal’s first senior team take on Manchester City in the Carabao Cup final on Sunday, their Premier League 2 side will have a cup fixture of their own. 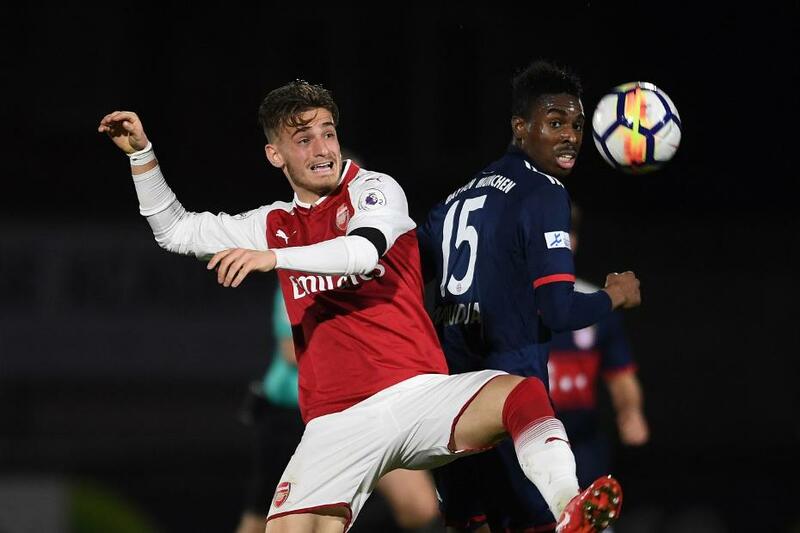 Arsenal will kick off the knockout stages of the Premier League International Cup when they take on Dinamo Zagreb at Meadow Park, Borehamwood, from 14:00 GMT on Saturday. Both Arsenal and Zagreb qualified for the quarter-finals with identical records of two wins and a draw in winning their respective groups. Arsenal sealed their place with a 5-2 win over Bayern Munich. On Tuesday evening, Manchester United will face Villarreal at Leigh Sports Village, followed by Liverpool against Porto, the defending champions, at Prenton Park 24 hours later. The only all-English tie, the Wear-Tyne derby between Sunderland and Newcastle United, will take place a week later. Matches will be one-off ties that will go to extra-time and penalties if the teams cannot be separated after 90 minutes.